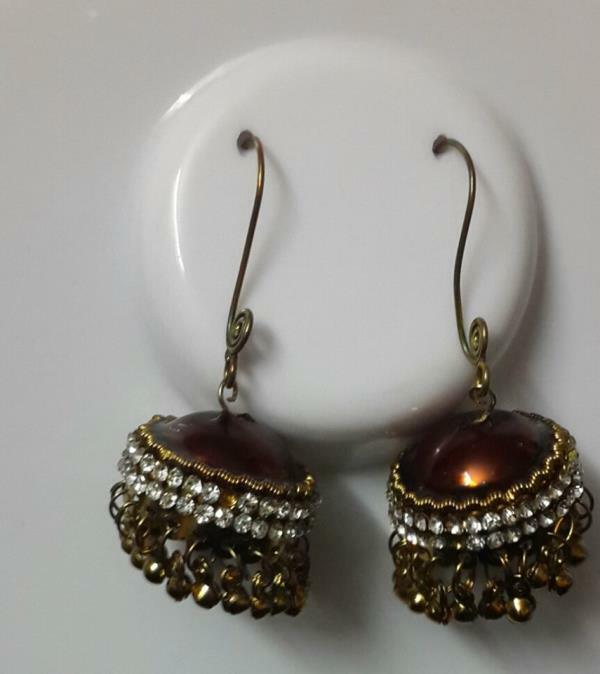 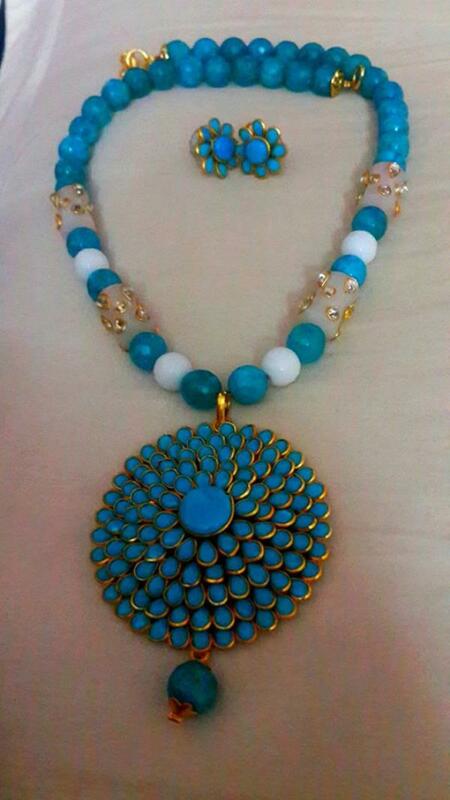 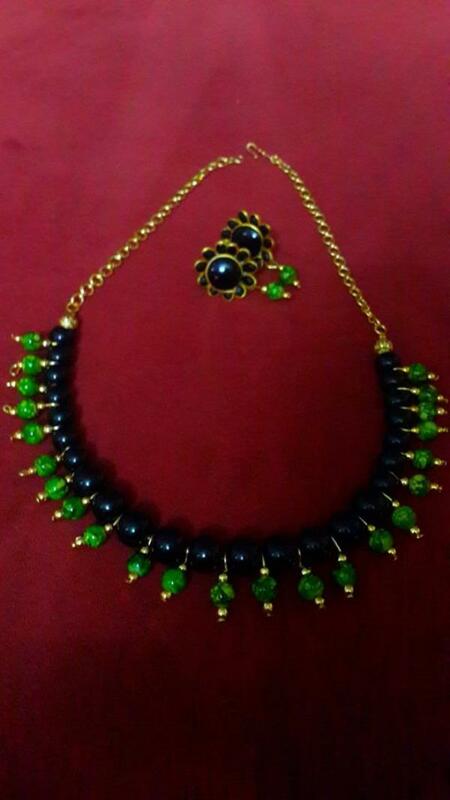 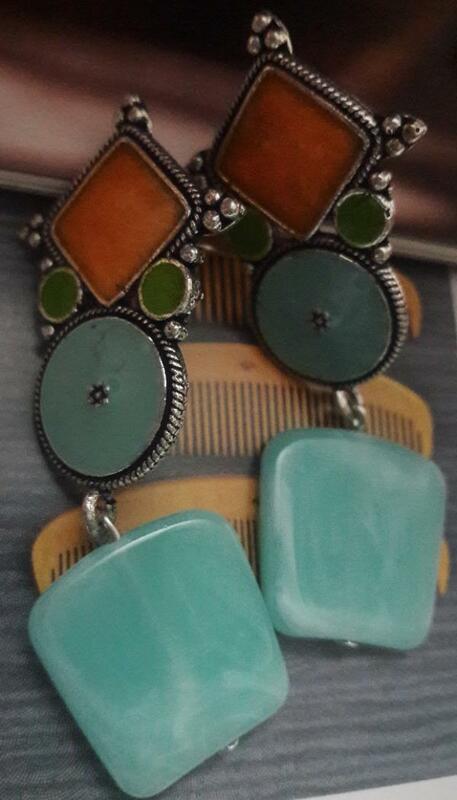 AHJ Fashion Jewellery we are the Best handmade jewellery Manufacturers in chennai. 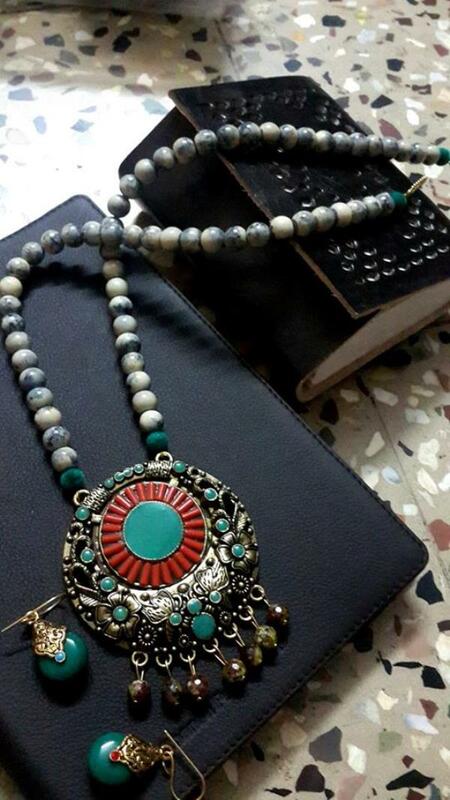 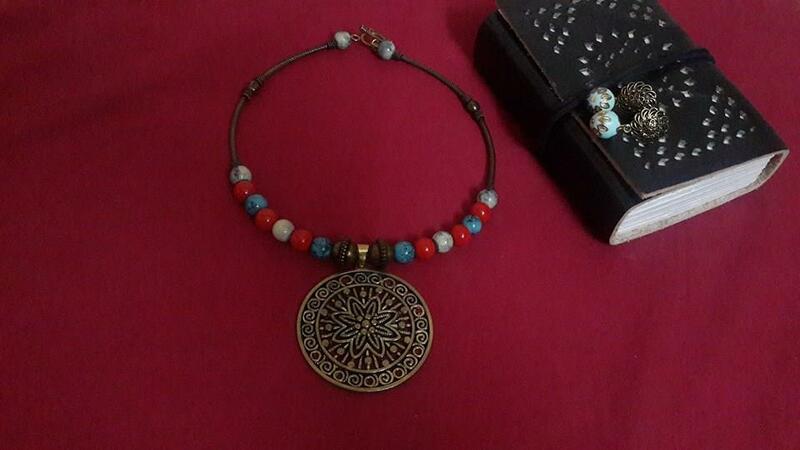 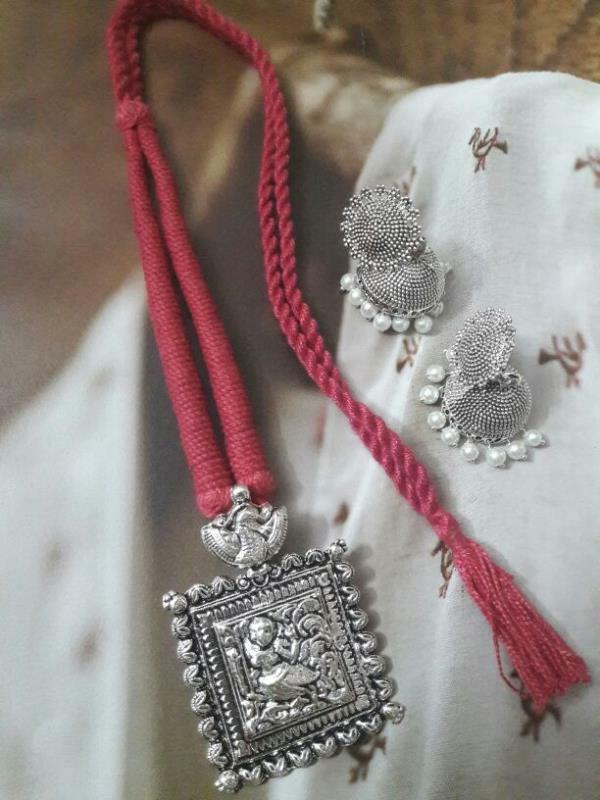 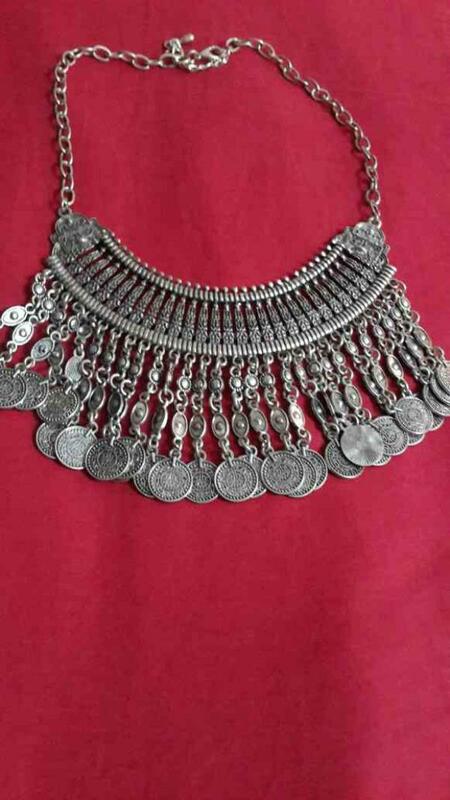 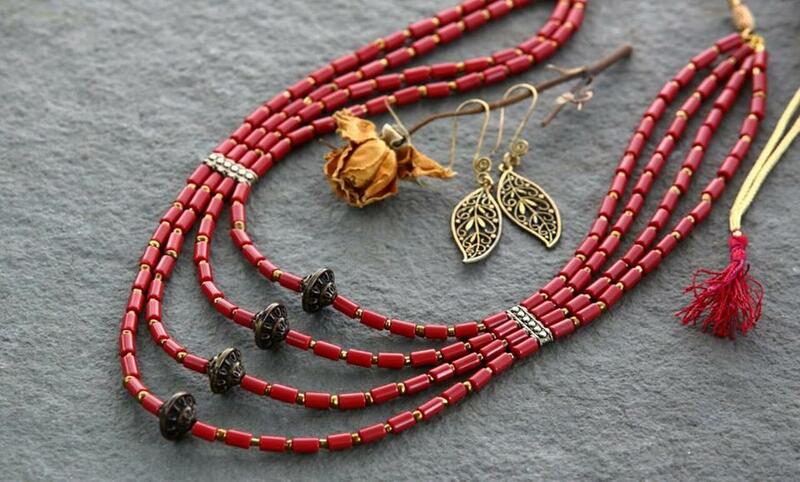 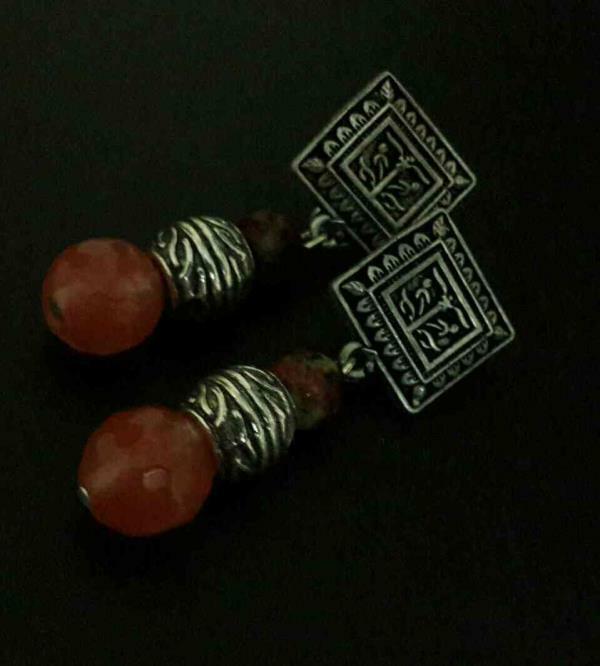 Handmade jewellery inspired by Indian, south-eastern and tribal jewellery, an attempt to capture style and moods in metal, beads and crystals. 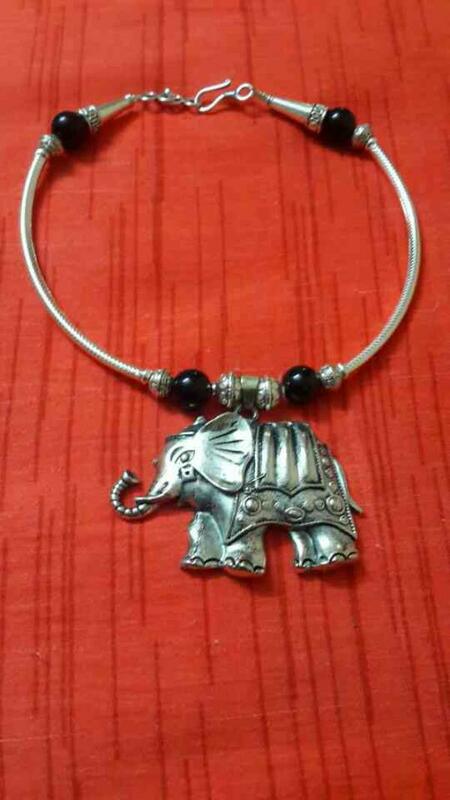 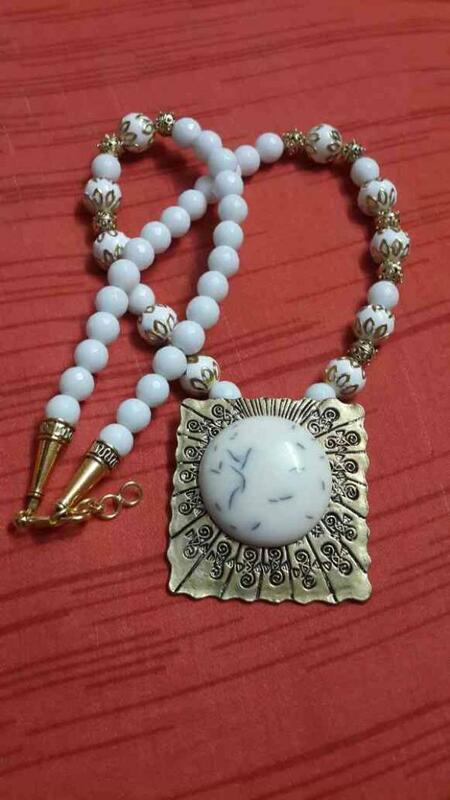 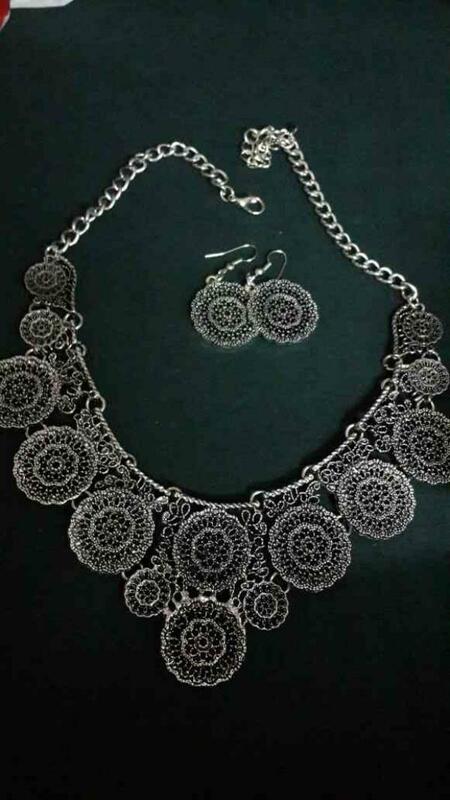 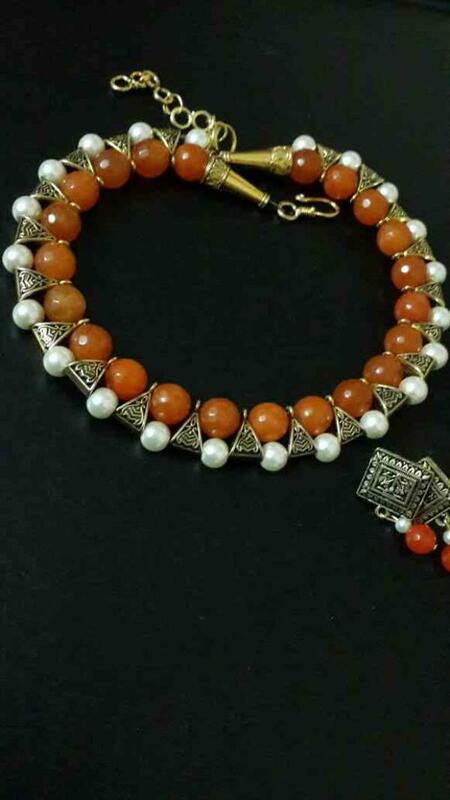 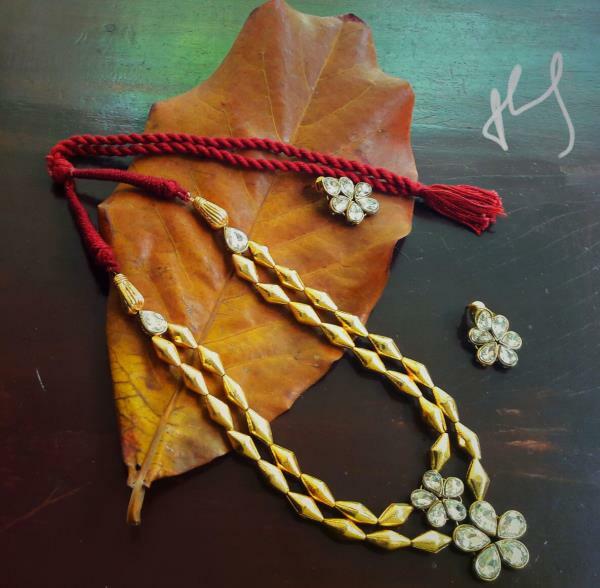 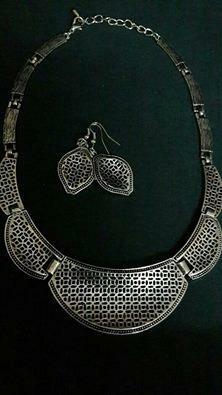 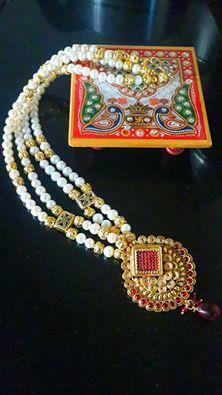 we are the Best handmade jewellery Manufacturers in chennai. 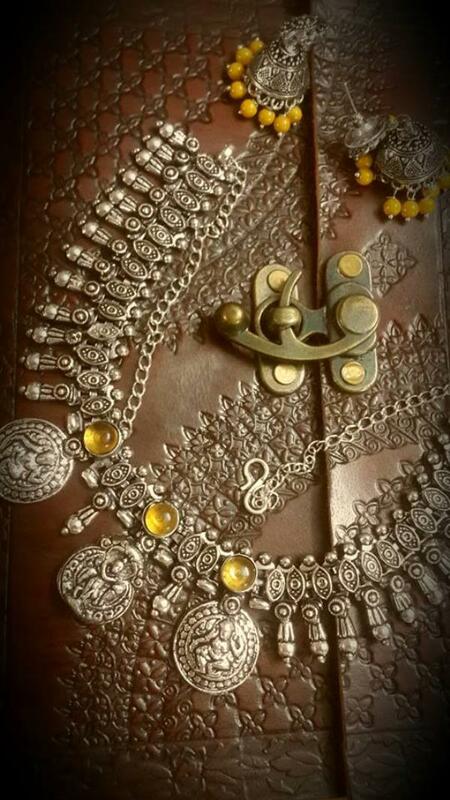 Handmade jewellery inspired by Indian, south-eastern and tribal jewellery, an attempt to capture style and moods in metal, beads and crystals.